Eyes of the Elders, the genre-blending rap/rock band from Charlotte, is currently competing in the Road to Roo online challenge. Two winning bands/artists will get to perform at the coveted Bonnaroo Music and Arts Festival this year. Charlotte's rap/rock band, Eyes of the Elders. Here's how the competition works. More than 450 bands and artists from around the country signed onto the Road to Roo. Fans have been voting for their favorite band for weeks, and the top eight will move on to the next round when online voting ends April 15. Voting is in the form of downloading the band's song (the download is a free mp3). At the time that I'm typing this, Eyes of the Elders is sitting in tenth place. That's impressive in itself, considering they've moved above more than 400 other acts. So now they need you to help them advance at least two more spots in the rankings. The top eight artists will move on to be reviewed by Bonnaroo's music supervisors, and from there two will be selected to play Bonnaroo when the festival takes place June 9-12 in Manchester, Tennessee. These two bands will receive $1,000 and get their name on the lineup of artists scheduled to perform, which includes Eminem, Arcade Fire, Lil Wayne, Mumford & Sons, Alison Krauss, My Morning Jacket, Wiz Khalifa, Widespread Panic, The Black Keys, The Strokes, and dozens more. 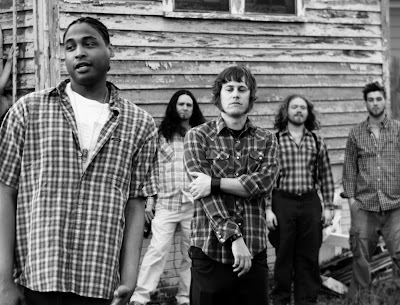 Led by emcees Bearcat and Ricky Radar, Eyes of the Elders formed in Charlotte in 2004. Over the years, the group has evolved--lost and gained members--but since 2008, backing up Bearcat and Ricky Radar has been drummer Jacob Gresham, guitarist and vocalist Boss Jones, and bassist Jason Pentecost. 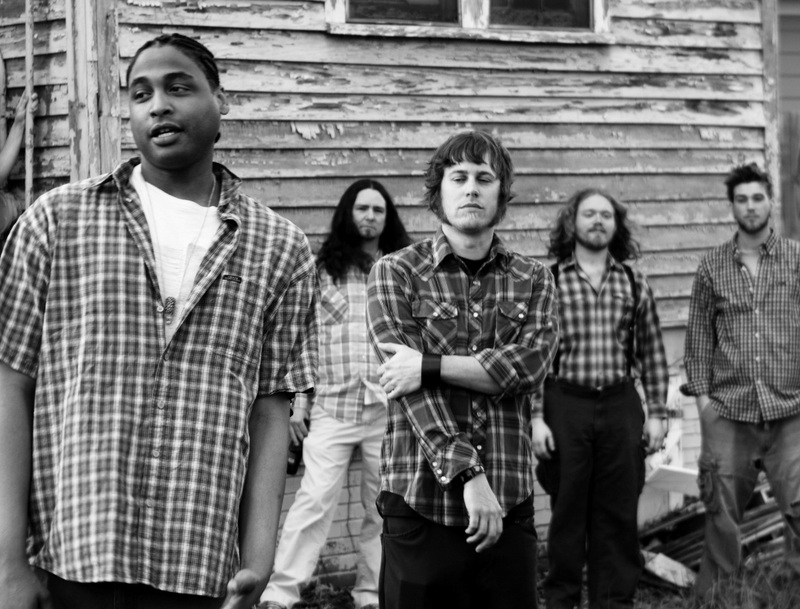 Also known as EOE, they blend their Southern roots into rap and rock in a way that catches you off guard at first, but then you start to nod to the beat and realize the lyrics are quite clever and sometimes humorous. These dudes are more Southern (aka good ole boy) than what I typically encounter in this city of transplants. A couple of years ago they released a song titled "Spitcup," in which they compare spitting raps to chewing tobacco. Now you can enjoy such songs as "A Powerful Thirst," which is featured on their page in the Road to Roo competition. And "American Man," as you can see in the music video below. Click here to vote for Eyes of the Elders until April 15. And for more on the band, visit their website at www.eyesoftheelders.net or on Facebook at facebook.com/eyesoftheelders.